On May 23, a lot of kudos were handed out at the Site A groundbreaking ceremony for the first new neighborhood at Alameda Point. One individual was not mentioned, but certainly deserves much of the credit: John Russo. As city manager from 2011 to 2015, Russo paved the way for the city itself to develop the base using a parcel-by-parcel development approach. 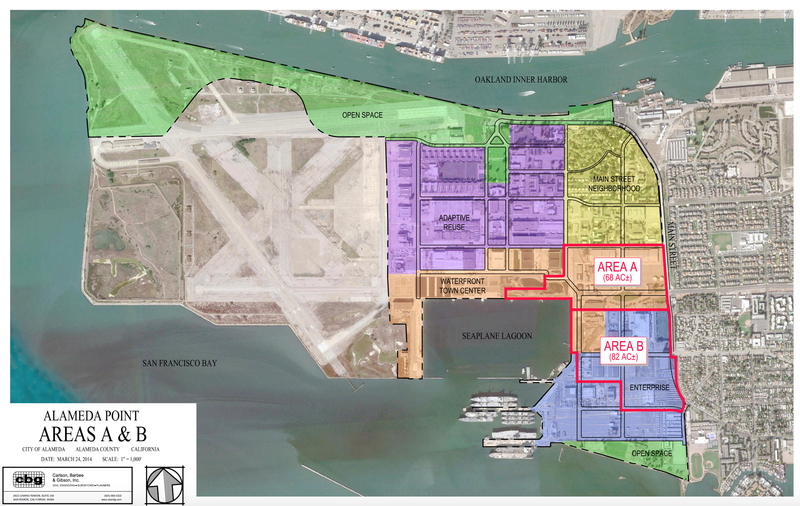 For starters, in an effort to make Alameda Point a competitive bidder for the Lawrence Berkeley Lab’s Second Campus, Russo asked the Navy to convey the proposed lab site near the USS Hornet to the city at no cost. 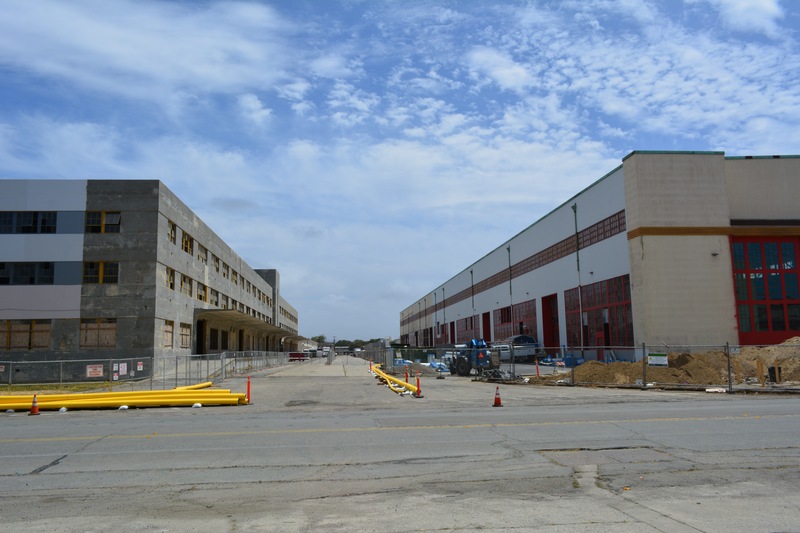 Although the city did not end up being the winning bidder, Russo’s move was the impetus for the Navy’s returning to its original plan of conveying the entire base to the city at no-cost. Russo then asked the city council to invest $5 million to prepare documents needed to attract investors to our now-free land at Alameda Point. Those documents included land entitlements for the entire area, including an environmental impact report and an infrastructure plan. The lack of these documents was the leading stumbling block for developers. 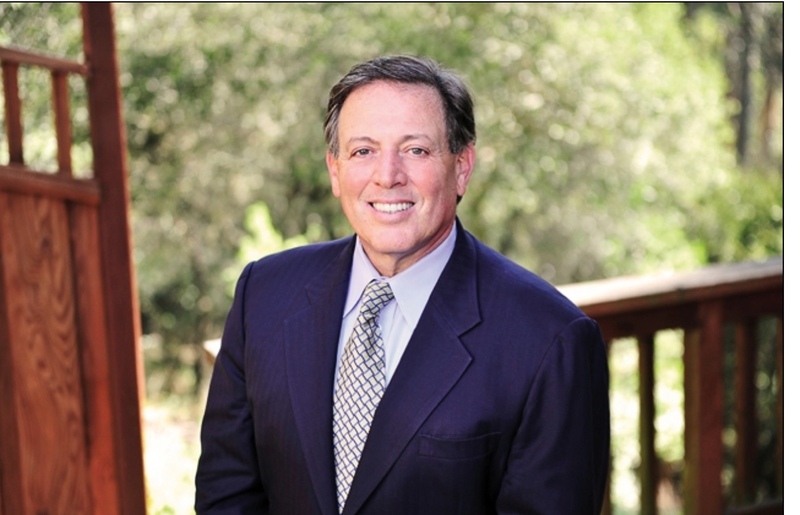 Russo explained that an investor needs to know what to expect on neighboring parcels. In a 3-2 vote, the former council agreed to embark on a city-led approach. Retaining greater local control would mean the land could be sold to an end user rather than to developers with speculative interest but no immediate development plans. Russo then proposed the first planning area called the “Waterfront Town Center” around the Seaplane Lagoon. A detailed plan was was drafted after applying for and receiving a $225,000 planning grant from Metropolitan Transportation Commission. Soon thereafter, the city-led redevelopment strategy was tested by seeking qualified investors for developing Site A (mostly in the Waterfront Town Center) and Site B (in the nearby commercial zone). Site A produced the desired results, with developers ready to invest in the site right away. The Site B commercial area attracted interested developers ready to purchase, but not ready to commit to starting development until they saw some “there there” — that is, other development. The city was not willing to sign over a big chunk of commercial property with no commitments. Signing the Site A deal with developer Alameda Point Partners unlocked other investments. The tenant in the nearby Bladium Sports Club purchased the hangar. The building across the street from the Bladium was recently purchased and is now undergoing extensive rehab. Other businesses have signed lease-with-purchase options, such as Building 8, the three-story building currently being refurbished for small businesses and start-up workspaces. Without John Russo’s leadership, Alameda would probably still be talking about what to do to spark new development at Alameda Point. Thank you Mr. Russo. This entry was posted in Alameda Point, City Hall and tagged Alameda Point, City Manager, groundbreaking, John Russo, partners, Site A. Bookmark the permalink. I agree: John did great work. And as I said during his last meeting, history will well-remember John Russo for his Moses-like work with respect to the Point. (Remember: Moses took the Israelites to the Promised Land, but, himself, did not go in, leaving that to Aaron I believe). ps: very nice ‘blog’: my first time perusing this! It was Joshua, not Aaron.